The most complete treatise on affordance based design. 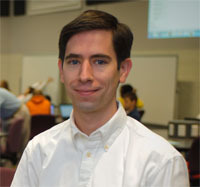 Maier Design Works founder Jonathan R.A. Maier is the pioneer of Affordance Based Design...a powerful design methodology that embraces human interaction for complex products and processes. Garden Manager Software: The only software specifically for square foot gardening! Maier Design Works is headquartered on the east coast of the USA. Services are provided world-wide. Maier Design Works is dedicated to advancing the science, art, and practice of design in engineering contexts with a focus on the customer. As specialists in design theory and methodology, we help you implement superior design practice for superior results. 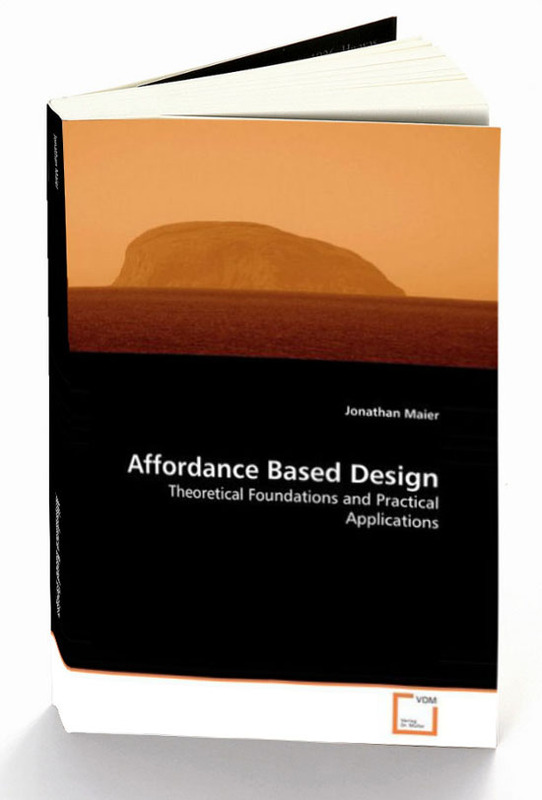 Springer publishes our full-length book on Affordance Based Design. The journal Research in Engineering Design publishes our paper on Affordance Based Design theory. The journal Research in Engineering Design publishes our paper on Affordance Based Design methods. The journal Design Studies publishes our paper on An affordance-based approach to architectural theory, design, and practice. Springer publishes Complex Engineered Systems containing our chapter on "Understanding the Complexity of Design". The Journal of Intelligent Manufacturing publishes our latest paper on product family design. Mechanical Engineering magazine publishes our article on "Rethinking Design Theory"
Copyright © 2011 Maier Design Works. All Rights Reserved.